Home / Pharmacy Technician / What is a Pharmacy Technician? If you are deciding on a career, you may be wondering what is a pharmacy technician? Well, a pharmacy technician is mainly responsible for working alongside a pharmacist to dispense medications to patients. 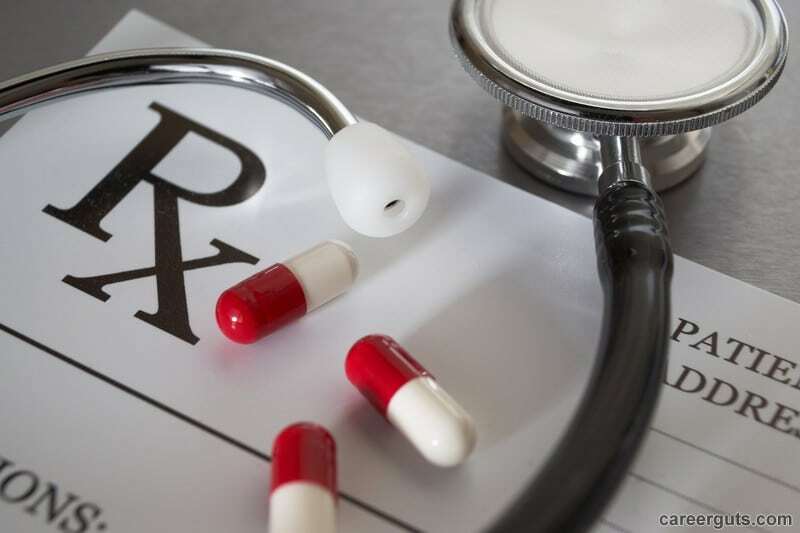 They are generally not allowed to advise patients when it comes to side effects and medication dosages, and will need to ask a pharmacist to consult with any customer who has such questions. Pharmacy technicians can have either full-time or part-time hours, and depending on their employer, working nights or weekends may be required. They spend much of their day on their feet, and often have to lift heavy boxes (weighing up to fifty pounds) and climb ladders. Many pharmacy technicians can begin work in the field after obtaining a high school diploma. In this case, they earn on-the-job training as opposed to attending a pharmacy technician program. However, more and more employers are opting to hire those that have earned a diploma or certificate from a certified program. Programs are found at hospitals, vocational schools, and community colleges, and take six months to two years to complete. Students can expect both classroom and laboratory work, and general coursework includes pharmacy math, pharmacy law and ethics, dosage calculations, pharmacy keyboarding, interpretation of medication orders, and inventory management. Some programs include a clinical internship to give students real life experience working in a pharmacy before graduation. An internship has the potential to lead to permanent employment. 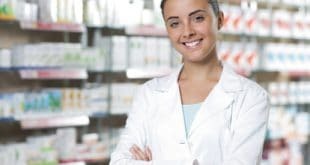 While certification is not required by most states, it’s a good idea for pharmacy technicians to earn certification in order to enhance their job prospects. Private organizations such as the Pharmacy Technician Certification Board and the Institute for the Certification of Pharmacy Technicians administer national certification exams. Re-certification is required every two years, and within that period, it is necessary to obtain twenty hours of continuing education. According to the U.S. Bureau of Labor Statistics, the job growth for this career is expected to rise 20 percent until 2022. The increase is mainly due to the rising number of people who require prescription medication, especially the elderly population. In 2013, pharmacy technicians earned a median annual salary of $29,650. The highest paid made $43,320 and the lowest paid earned $20,640. Salary will depend on location, experience, certification, education, and employer. The cities that pay the highest are all located in California and are: Oakland, San Jose, San Francisco, Madera, and Napa. This career ranked #22 on the U.S. News & World Report list of “Best Healthcare Jobs.” If you would like to learn more about working as a pharmacy technician, please contact us for additional information.